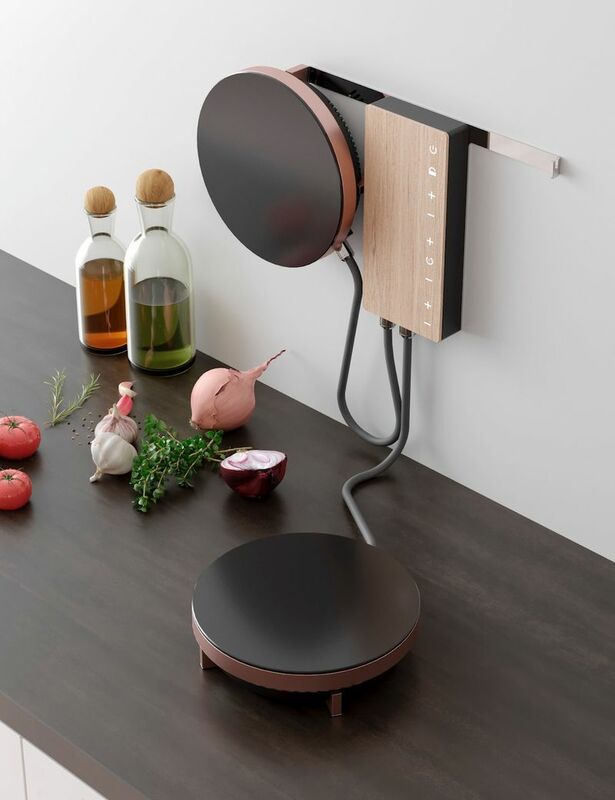 These contemporary kitchen appliances range from intelligent sous vide cookers to connected coffee machines. When it comes to notable food prep devices, standouts include the AirGO AP360 Multicooker which boasts a versatile 5-in-one design -- allowing at-home chefs to prepare meals in a variety of ways. Another example is the portable Anova Nano Sous Vide Precision Cooker which transforms any pot into a self-cooking device, while also allowing for easy drawer storage. The growing popularity of sous vide cooking is leading many appliance manufacturers to release their own versions of devices like the widely Instant Pot while transforming gourmet cooking from a complicated skill to an achievable feat for those who aren't naturally gifted at the activity. 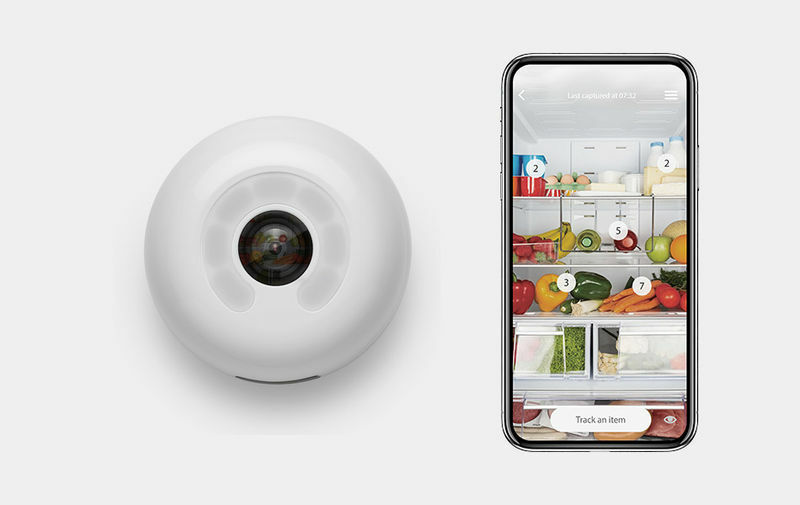 Other notable contemporary kitchen appliances include the Fromaggio Home Cheesemaker, a Kickstarter-backed device that helps users create their own artisan cheese products at home. The Willsence Electric Tea Kettle is another crowd favorite and is an intelligent brewing appliance which automates and simplifies the process of making the perfect cup of tea.